I always knew I had mild anxiety. I felt like I could always control it when I felt it came creeping up again. Recently, everything came crashing down. I couldn’t deal with anything. I didn’t get out of bed for days. I cried and didn’t know why. I felt alone yet didn’t want to see or be around anyone. I lacked motivation to work on my car, or do anything for that matter. Not knowing what to do at all. I finally reached out to a close friend of mine who suggested seeking professional help. It was probably one of the hardest things I have done. But I am glad I did. When I have one of my bad days, I go up through the hills. 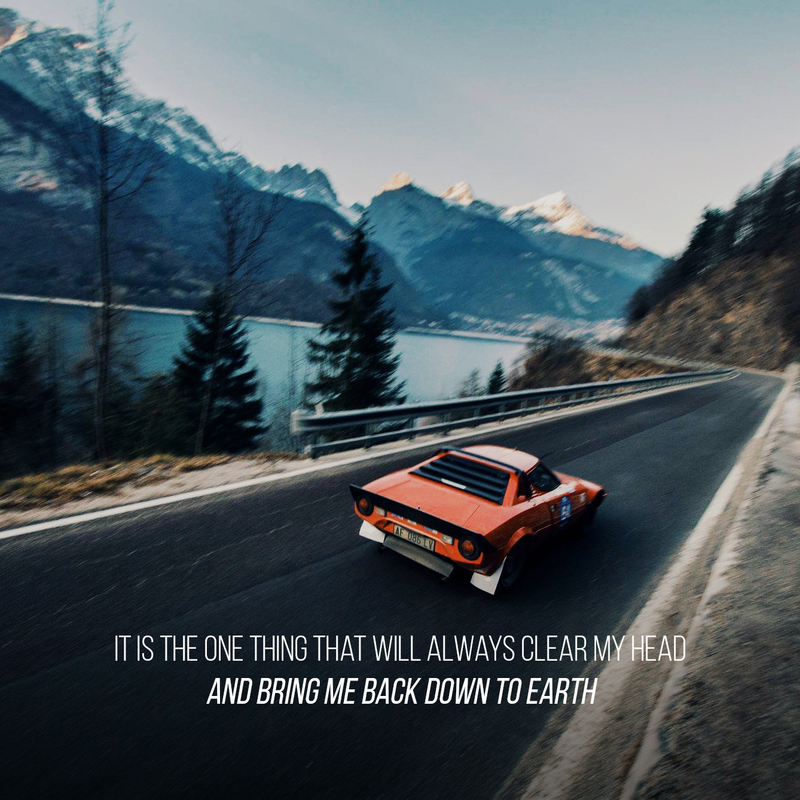 It is the one thing that has and will always clear my head and bring me back down to Earth. With my friend next to me. We don’t even have to talk because he knows it helps and soothes me. Nothing but the sound of the motor and exhaust echoing through the wall of trees. There’s something about it that is almost as good as anything anyone can offer me. If you or someone you know is struggling with depression, anxiety, or self-harm, please reach out. Lifeline are there to help 24/7. Call 13 11 14 any time or visit our Find Help page for helpful mental health resources.